Every time you go to work, for about 8 hours or so, you use office furniture around you. You sit on the exact same chair and work on the exact same table. When you’re consumed with so much work to do, you don’t usually take time to admire how beautiful your shelves are, or how functional your space is. Whether entrepreneurs admit it or not, office furniture isn’t really at the top of priority lists of business owners. What most of us don’t realize is that, the office furniture we surround ourselves in can immensely affect how productive we are at work. 1. Should be ergonomic. 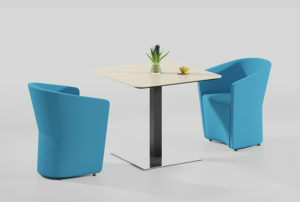 More than being stylish or classy, you need to consider the people who will use your furniture – your employees. 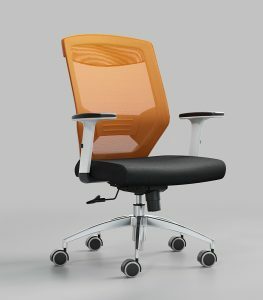 Comfortable work environments boost creativity and efficiency in individuals so it’s best to invest in different furniture that are ergonomic. 2. Color gives life. We’re not saying your workplace needs to look like Google, but it helps when you add color because it helps brighten the mood of your personnel. Vibrant colors also help attenuate stress and anxiety. 3. Dual or Multi-purpose. There are dozens of furniture out in the market and manufacturers and sellers all claim great quality. One important factor you should look into is functionality. 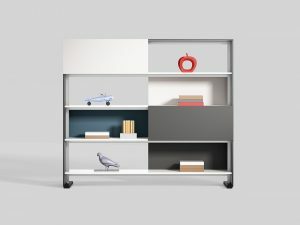 Sometimes a movable cabinet can also be your little divider. Not only do you save space but you save on costs as well. 4. Space-saver. Sure you have great looking furniture but if it occupies about 70% of your office, there’s some trouble there. If your guests usually find it hard to decide where they’ll sit when they transact with you, they might think twice before doing business with you again. 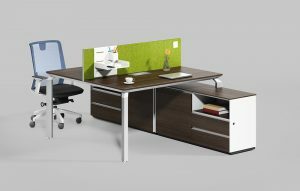 Get office furniture that’s small on space but big on usefulness. 5. Choose furniture that’s appropriate. Being the smart businessman that you are, you should be somewhere in between wisely economical and stylish. Not every piece of furniture you see in the market will look good on your office so it’s best to choose what’s suited for you. Think about what you want, and then put more weight on what you need. Know the difference.